Want to Get Fit Fast? Add these 10 Foods to Your Plate ASAP! Getting fit isn’t always about what you don’t eat, it’s also about what you do eat! Adding good foods benefit your goals of growing lean muscle and losing fat will also likely improve your energy and even sleep health. The science of getting fit through dietary choices is one that has been practiced by bodybuilders and health seekers for years, whether that means they’re just looking to look better or they’re hoping to reach a new PR at the gym. Being fit isn’t just about being lean, it’s also about being strong, energetic, and healthy too. Below are some foods you’ll find that can help you get fit fast and that can provide major benefits to other parts of your body too. Add these satiating and delicious foods listed below to your plate, and you’ll be on your way to a new body. None of these foods will completely transform your physique on their own, and they don’t have any special fat burning effects. But, they are great foods to include in an overall healthy diet that will give you the body you’ve always wanted. Halibut is similar to salmon and tuna in the nutrient benefits it can provide. It’s a very lean fish with low risk for mercury poisoning, making it an excellent choice and a top food to help you get fit fast. Halibut is a good source of omega-3 fatty acids and B vitamins. Halibut is lower in fat and very lean just like tuna, except it’s one of the safest varieties of fish you can eat if you’re selective about where you source it from. 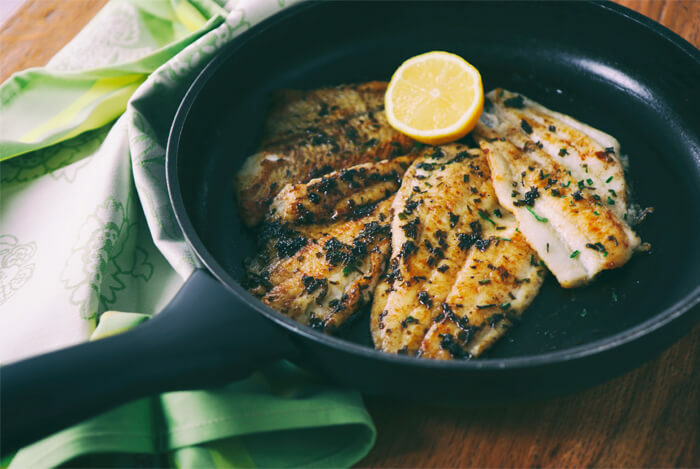 This fish has a mild, buttery flavor with a thick cut that can be enjoyed for lunch or dinner with a side of vegetables and a healthy side of complex carbs like sweet potatoes or brown rice. The protein in halibut will help improve lean muscle while also satiating your appetite, and the omega-3 fatty acids found in halibut are great for you and your body. Halibut is even a great source of certain nutrients that can help you sleep at night such as tryptophan and Vitamin B6. Sleep is important for post-workout recovery, overall health, and even weight loss. 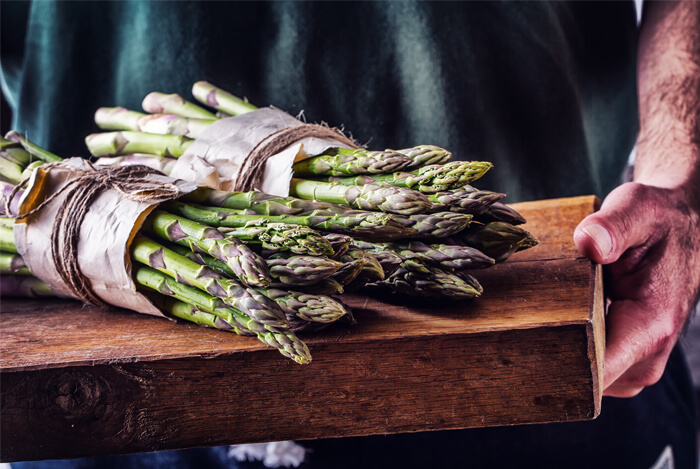 You may already be familiar with the fact that asparagus is a top food to help you get fit fast because it’s low in calories and high in nutrition. Asparagus is a great source of folate, Vitamin B6, protein, fiber, and it’s low in sugars so it’s the perfect veggie to add to your plate when you’re looking to lean out and boost lean muscle mass too. Grill or sauté some asparagus in some broth or water to serve with fish, some brown or wild rice, and steamed carrots topped with herbs and spices of your choice. 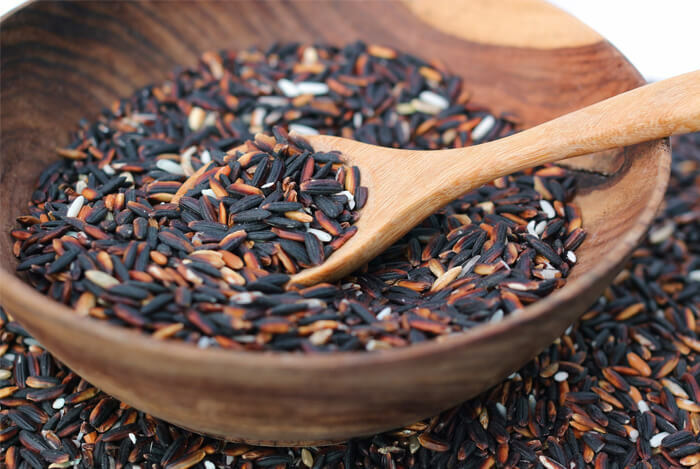 Everyone knows brown rice is good for them, but what about wild rice? Wild rice is higher in fiber and protein than brown rice is. Wild rice is technically a grass (not a grain) that grows in the lakes of certain areas of the United States. Prepare wild rice just like you would brown rice. While dairy is a controversial issue when it comes to dietary choices, there is no question that whey has significant body-boosting benefits that you can take advantage of if you’re not vegan or intolerant of dairy products. Generally speaking, whey isolate is easier to digest since it’s free of lactose and fat, and it’s generally the easiest to assimilate post-workout since the muscles use whey quickly to restore amino acid levels and jumpstart the recovery process. 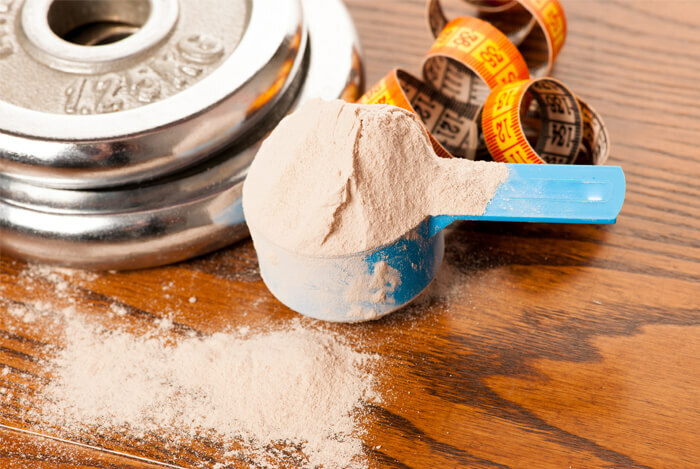 If you’re in the need for a protein powder that can boost lean muscle mass, give whey protein a try or a protein blend with whey protein included in it. Select a high-quality option without any added sugar and add a scoop to your morning shake or smoothie. A common food eaten in the bodybuilding community, sweet potatoes are a healthy source of complex carbs that anyone looking to get fit fast can take advantage of. Sweet potatoes are a great source of Vitamin B6, iron, amino acids such as tryptophan, and it’s a good source of fiber and packed with beta-carotene that converts to Vitamin A in the body. Sweet potatoes are also filled with Vitamin C and contain more potassium than bananas making them one of the best foods to eat to reduce water weight gain, stress, and high blood pressure levels. 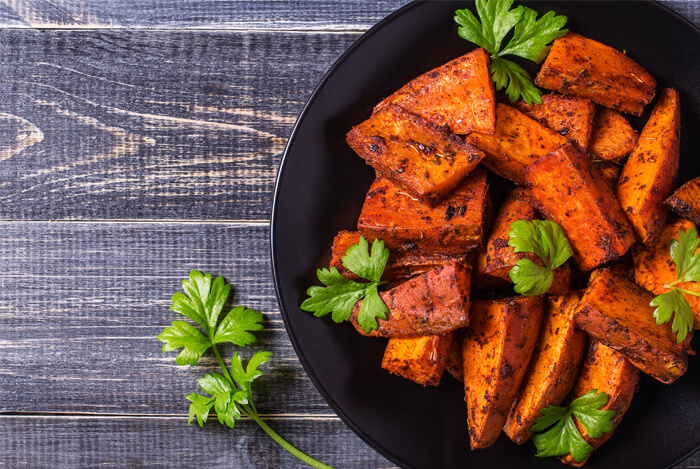 For optimal results to get fit fast, enjoy your sweet potatoes baked, dry roasted on a pan with herbs and spices, or cooked with broth and puréed into a soup versus frying them or cooking them with oil. Oats are one of the most unique grains that you can eat when it comes to improving lean muscle mass and improving weight loss all in one because they’re a good source of fiber, protein, contain some healthy fats, and are even a natural source of minerals that you need for optimal health such as iron, calcium, and magnesium. 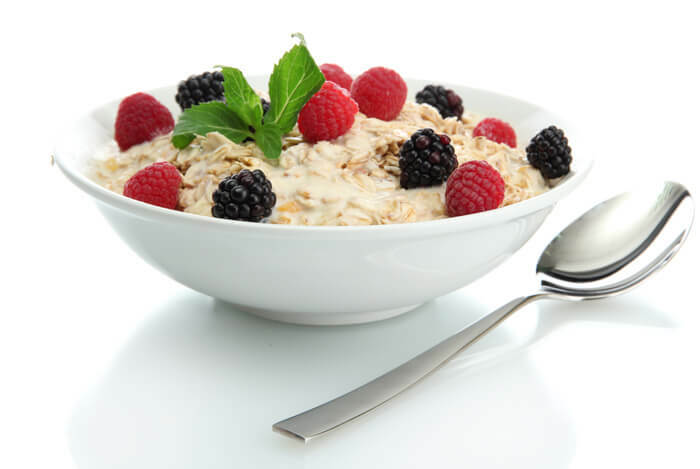 Enjoy some oatmeal with blueberries, raspberries, blackberries, almond milk, flax seeds or chia seeds, and even some whey protein stirred in at breakfast, or prepare overnight oats with some Greek yogurt, fruit, chia seeds, and enjoy it for breakfast or a snack. Oatmeal also makes a great savory grain you can enjoy at dinner instead of rice if you’re open to that option. Berries are one of the best sources of fiber and Vitamin C.
If you’re looking to get lean, fit, and want to stay healthy, make blueberries, strawberries, blackberries, and raspberries a regular part of your dietary choices. Frozen or fresh cranberries are also excellent choices and are even lower in sugar than most other berries. 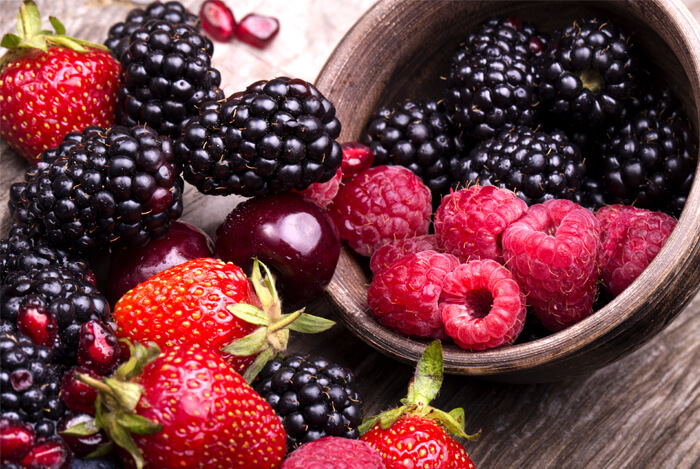 Enjoy a cup a day of whatever berries you enjoy and work them into your diet with as many meals as you can. For a quick post-workout option, make a smoothie with frozen berries and you’re all set. Coconut is one of the best fat sources you can eat. 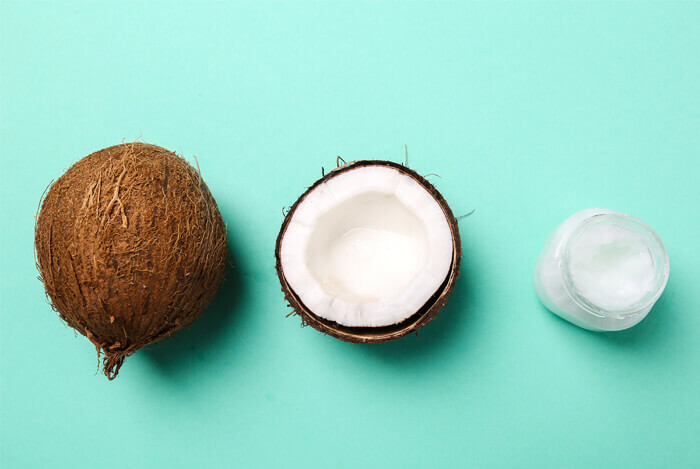 While you don’t want to eat too much of it, eating some coconut each day, such as a tablespoon of coconut oil or butter, is a great way to take in healthy fats for your brain and muscles. You can also use coconut flour, shreds, or any other form of unsweetened coconut you enjoy such as pure, unsweetened coconut milk or coconut meat. 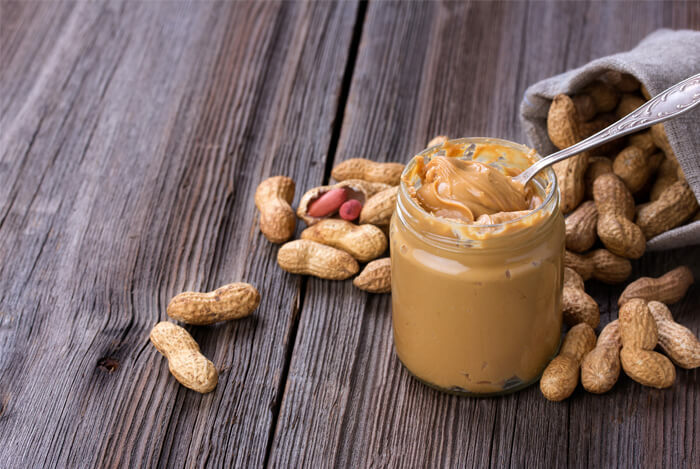 Believe it or not, peanut butter can be healthy for you and it can be one of the best foods to help you get fit fast if you’re mindful of how much you consume and what kinds of peanut butter that you choose to buy. Plain, natural peanut butter is high in protein, iron, and an important B vitamin you need for muscle health known as niacin. Peanut butter is also a great source of Vitamin E, fiber, zinc, magnesium, and it’s free of cholesterol. Choose unsweetened, plain peanut butter without too much sodium or added oils, and include a tablespoon or two into your meals each day. Its high satiety factors and nutrient composition can help you stay full while also feeding lean muscles and improving workout recovery. 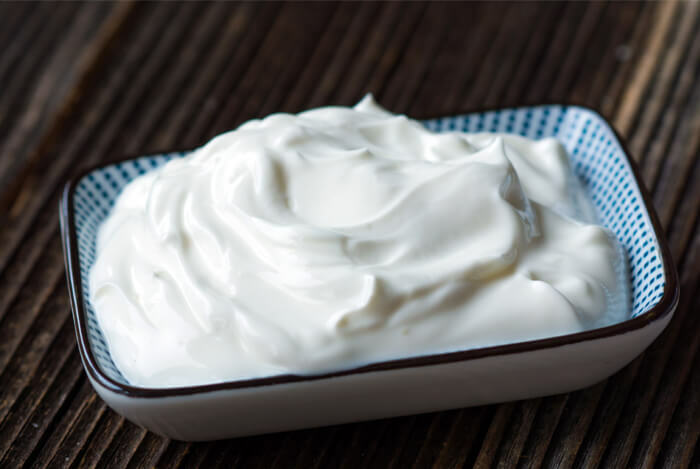 Greek yogurt is a great source of lean protein, probiotics that boost gut health and energy levels, and it’s also rich in Vitamin B12, Vitamin D, calcium, potassium, and magnesium which you need for optimal health as well as lean muscle mass. Unless you’re avoiding dairy, Greek yogurt can be a wonderful food to help you get fit fast. Add some berries, chia, and some stevia to plain, nonfat Greek yogurt for a delicious dessert in minutes. What’s your take on these fitness foods? Have anything else you’d like to share? Let me know in the comments below!